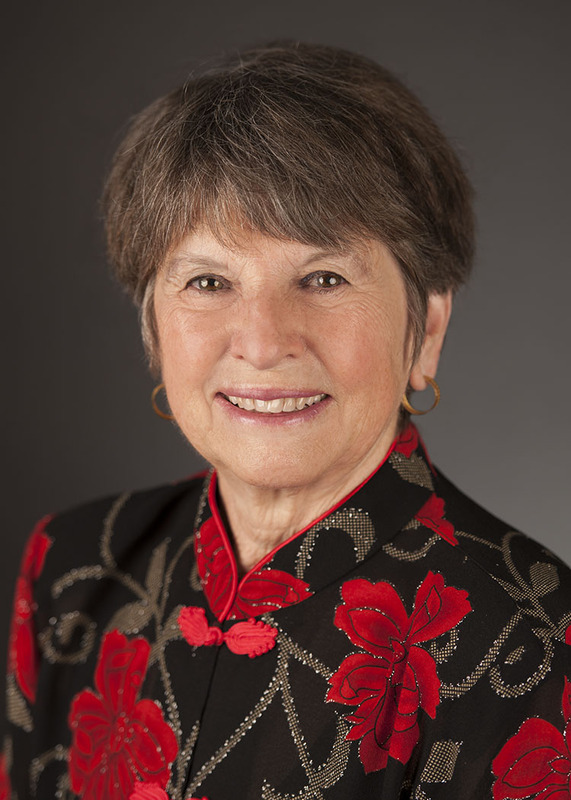 Dr. Marcia L. Lloyd is Professor Emerita of Dance in the Department of Theatre and Dance at Idaho State University (ISU), Pocatello, Idaho, teaching for 25 years before retiring in 2001. She taught many forms of dance to all ages and abilities, but specialized in creative dance. Dr. Lloyd created a dance minor encompassing dance technique, theory, and dance education courses, and founded a student dance company, DANSON. She was a Visiting Professor in Dance at several Malaysian universities 1987-2015, and a Fulbright Professor in Dance to the University of Malaya and Universiti Sains Malaysia in 1999. She has published numerous dance education articles in American and Malaysian journals along with a recent book, Creative Dance for All Ages: A Manual for Teaching, published by the University of Malaya Press in 2014. This book is used in America and many other countries by preschool through secondary teachers, private studio teachers, and in university teacher-training courses. She is the Past President of the National Dance Association (NDA), and was a founding member and the first secretary of the National Dance Education Organization (NDEO). Dr. Lloyd was honored with the 2015 Lifetime Achievement Award by the Idaho Dance Education Organization (IDEO). Attend the Grand Opening Sunday, November 12th at the 2017 NDEO National Conference to see Marcia receive this award. 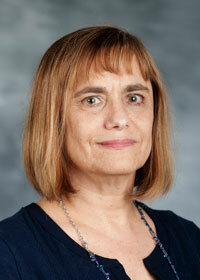 Jill Green, PhD, is a professor in The School of Dance at The University of North Carolina at Greensboro. She conducts research and teaches somatics, body studies, pedagogy, and research. Dr. Green’s writing is widely disseminated. Her work is published in a number of journals including Dance Research Journal; Research in Dance Education; Journal of Dance and Somatic Practices; Journal of Dance Education; Arts and Learning; Impulse; and Frontiers: Journal of Women's Studies. In addition, she wrote chapters in a number of books, including Researching Dance: Evolving Modes of Inquiry. She is the recipient of a number of teaching awards and received a prestigious Fulbright Scholarship, allowing her to teach and investigate dance pedagogy, somatics, and body studies in Finland. She was invited to present her research in the United States, Canada, Finland, Taiwan, South Africa, Brazil, and Japan. As a former co-editor of Dance Research Journal, Dr. Green brought interest in dance education to the larger field of dance studies. Additionally, she edited the first special edition about somatics in the Journal of Dance Education. Currently, she is working on a book about qualitative research in dance education. Attend the Membership Meeting on Monday, November 13th at the 2017 NDEO National Conference to see Jill receive this award. 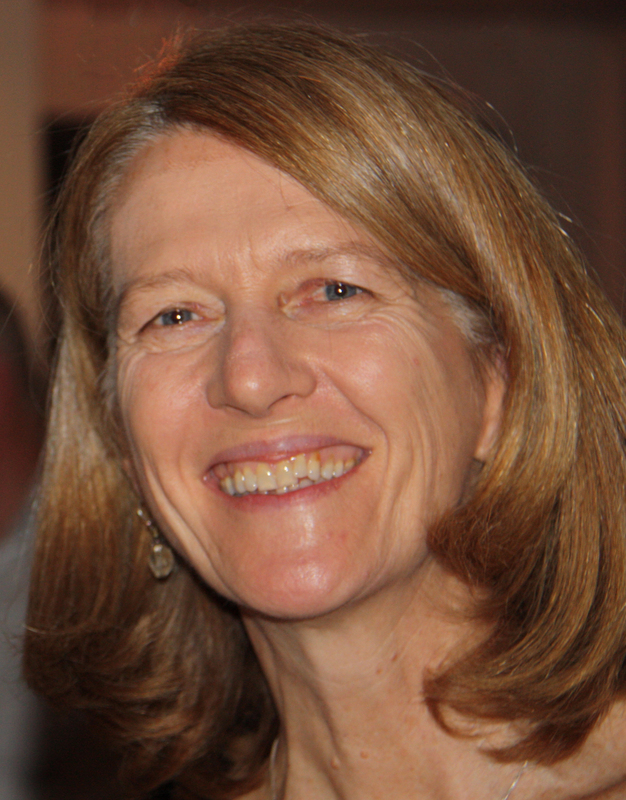 Martha Eddy, CMA, RSMT, EdD, author of Mindful Movement (now in paperback), researcher and author in somatic dance, specializing in perceptual-motor development and performance, health, conflict resolution, stress reduction and trauma recovery as well as eco-somatics, has co-founded numerous organizations: Moving On Center, Moving For Life, Global Water Dances, and Center for Kinesthetic Education which houses www.embodypeace.org and EyeOpeners. She taught simultaneously with Bonnie Bainbridge Cohen at the School for Body-Mind Centering® and with Irmgard Bartenieff at the Laban/Bartenieff Institute of Movement Studies in the 1980s before creating a merger of LMA/Bartenieff with BMC -Dynamic Embodiment. Her faculty positions included NYU, Teachers College, Columbia, and Princeton. At Montclair State University, University of North Carolina – Greensboro, and St Mary’s College she teaches courses she has designed in movement observation, neuro-motor development, and functional anatomy linked to her somatic dance certifications BodyMind Dancing and Moving for Life Dance Exercise Health® (featured by CNN, CBS, NBC, WNPR), as part of low-residency graduate programs. She was a founding member IADMS (Dancer’s Health) and NDEO. She has served on the board of NDEO, CORD, as president of ISMETA.ORG and The Yard. She lives with her family in NYC, where she began performing dance at 92Y at the age of eight and has taught with DEL for 16 years. Attend the Membership Meeting Monday, November 13th at the 2017 NDEO National Conference to see Martha receive this award.